MediaTek didn't name the existing eight-core chips that activate only half of their cores at once, but it might be trying to belittle Samsung's Exynos Octa 5 chip that powers the South Korean electronics giant's Galaxy S4 smartphone. Samsung's Exynos 5 Octa chip, called the Exynos 5420, is based on ARM Mali - T628 MP6 cores. It is powered by four ARM Cortex-A15 cores at 1.8GHz and additional four Cortex-A7 cores at 1.3 GHz in a big-little configuration. 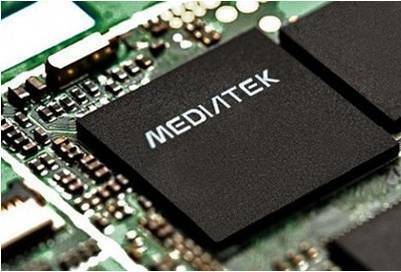 The new octa-core chip introduced by MediaTek would make web browsing experience faster and more stable, and also make user interfaces smoother by giving user-inputs to individual cores. In addition, it will render the 3D effects which would pave way for enhanced functionality and appearance of UI in apps as well as operating system. However, the Taiwanese manufacturer didn't disclose the precise specifications and the exact release date for the new eight-core chips.